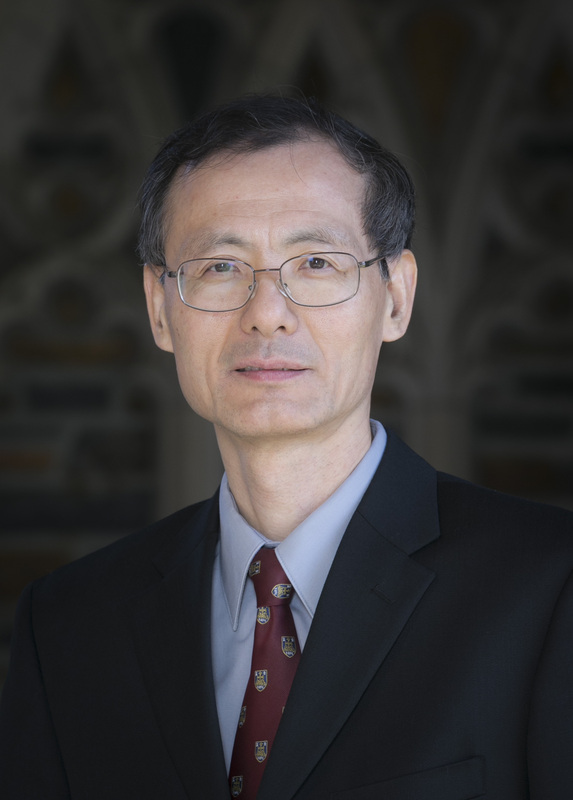 Professor Lian’s research is focused on China’s modern encounter with Christianity. His first book, The Conversion of Missionaries (1997), is a critical study of American Protestant missions against the backdrop of rising Chinese nationalism in the early twentieth century. His second book, Redeemed by Fire: The Rise of Popular Christianity in Modern China (2010), winner of the 2011 Christianity Today Book Award, examines the development of missionary Christianity into a vibrant, indigenous faith of the Chinese masses. Blood Letters: The Untold Story of Lin Zhao, a Martyr in Mao’s China (2018) is his most recent book. It is the first authoritative, documented biography of the most important political dissident in Mao’s China, whose open opposition to communism was sustained by her Christian faith. Dr. Lian’s other research projects include the flourishing of Christianity among minority peoples on the margins of the Chinese state and the emergence of Protestant elites and their prominent, if also precarious, role in the search for civil society in today’s China.